Do You Want A Sales Generating Website? Do you need a professional website built to promote your products and services? Does your current website need some tidy-ups, or need any ad-hoc updates done? Do you have an existing WordPress website and would like to learn to drive it? 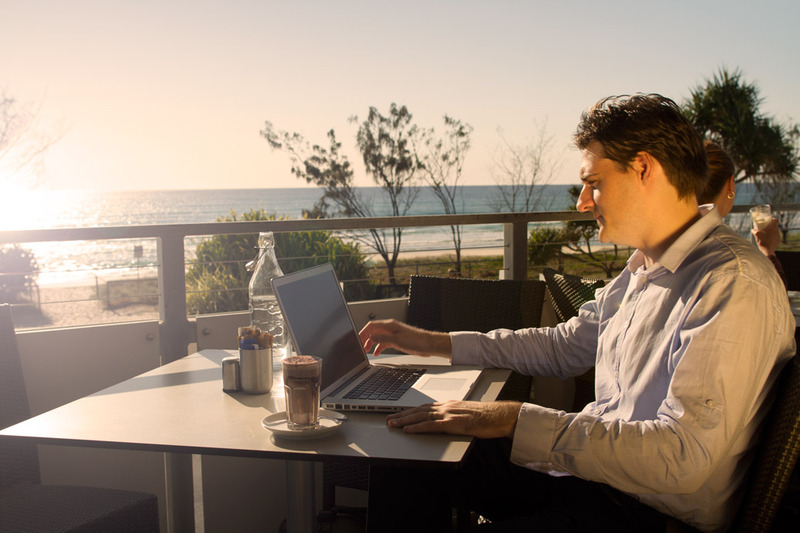 Gold Coast Business Websites specialise in WordPress. We provide affordable websites solutions including Website Design, WordPress Training, our popular WPGeni Website Care service and Premium Website Hosting. 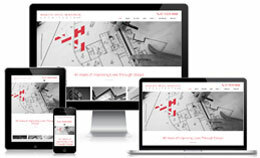 We have built websites for all types of industries including: electrical, plumbing, automotive, construction, aeronautics, health, education, finance, ecommerce and much more. We pride ourselves on excellent service and providing the very best experience for all our customers. Get in touch with us today to find out why choosing us is the very best decision you will make when purchasing a website. What Other Services Can I Choose?